Designed for versatility, BOSS intended for this piece to be worn away from its full suit as well as with it. Cut to a slim fit, this jacket is the perfect mix between business and business casual. 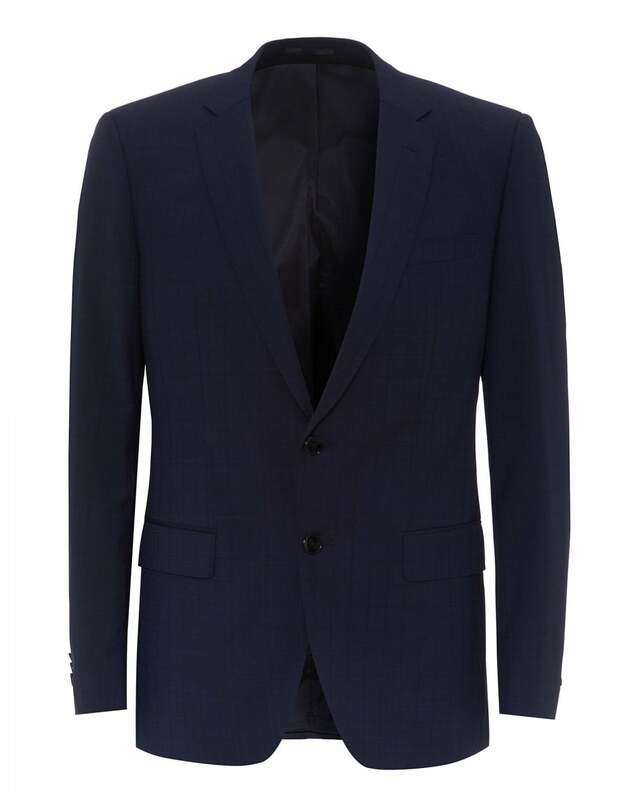 Adorned with a tight check design, this blazer is sure to elevate the elegance of any outfit. Wear with beige trousers and a shirt for a more casual day out.